This time next month I will be back in Erie for my graduation! As you probably already know, I graduated last semester from Mercyhurst University. But since my school is so small, we don't have a graduation ceremony for fall semester. So, I'll be headed back to walk with my friends and I'm so excited! 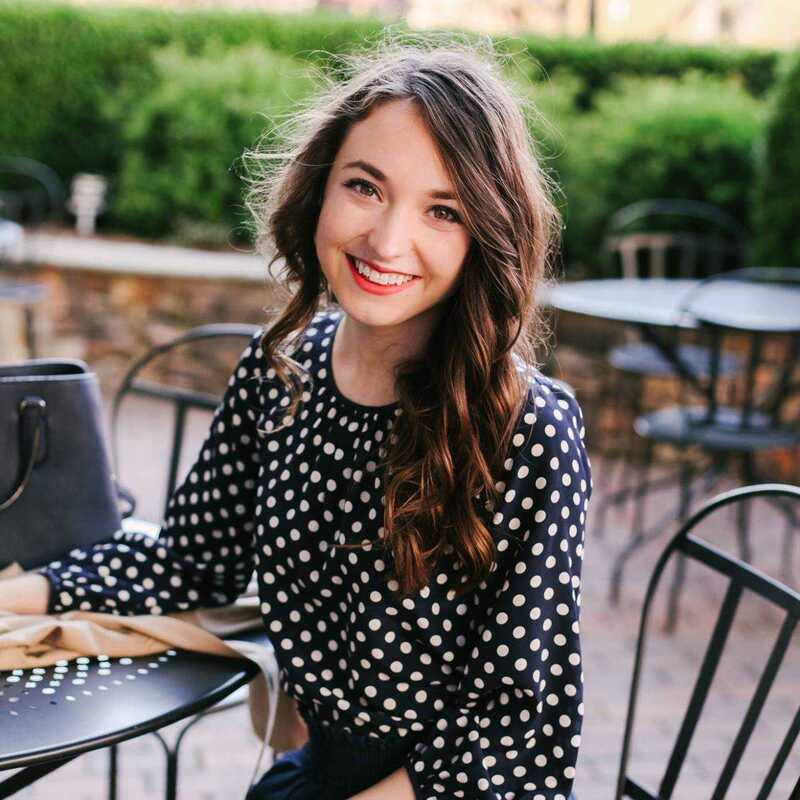 I actually bought my dress back in January at the last Lilly Pulitzer After Party Sale. Back when it first arrived, I put it on my Instagram and it's also in this recent post. Anyway, I was never required to wear a white dress for graduation, but I thought I would wear a white dress this time. 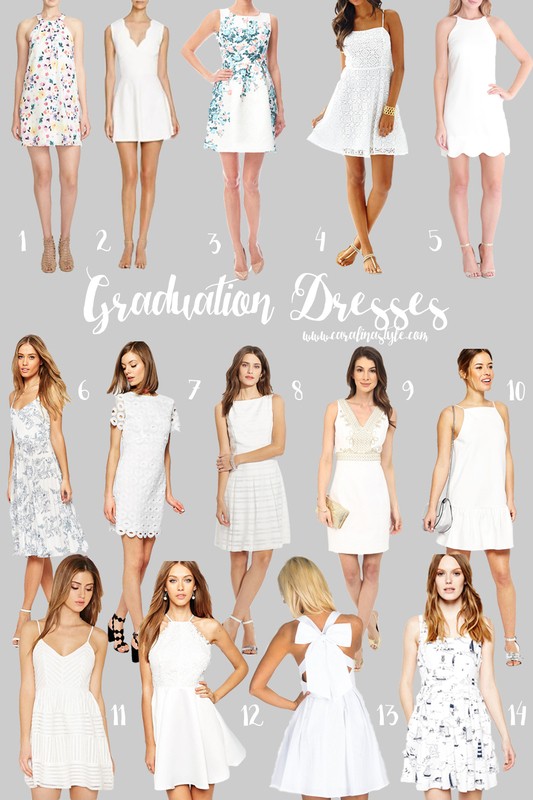 So here are my white dress picks for my fellow grads!